Everybody knows the tragic history of the “unsinkable” ship’s collision with an iceberg, and most have seen the epic 1997 James Cameron film of the same moniker. However, few have seen these breathtaking real Titanic photos spanning from the ship’s construction in the early 1900s to the discovery of its wreckage in 1985 by a deep-ocean research submersible. 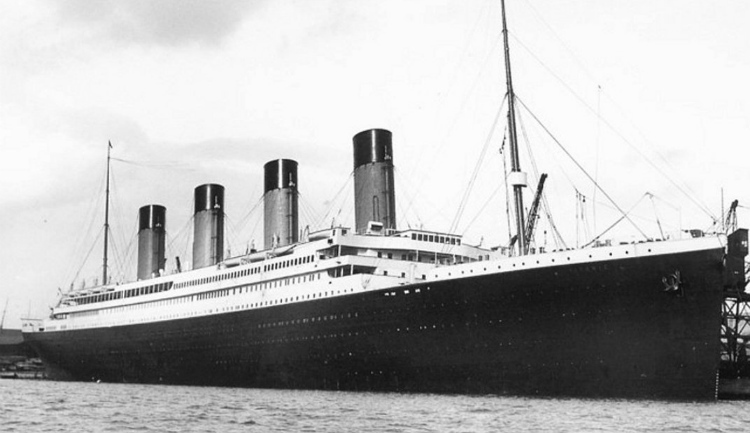 The Royal Mail Ship (RMS) Titanic was officially launched by the White Star Line on May 31, 1911. It was built in response to their competitors’ new ocean liners, Mauritania and Lusitania, which were breaking White Star Line’s records for size and speed.